A luxury apartment in Sydney is a fantastic property investment. However, for the unit to really become a home, you'll need to make sure it's decorated properly. This doesn't just mean hopping on the latest trends, but instead marrying the best of modern interior design with your own unique style. In this article, we're taking a look at four techniques that will help your luxury Sydney apartment look and feel as good as it possibly can. When decorating a smaller space, it's essential to keep the mess to a minimum. If you're new to apartment living, you may have to rethink how much stuff you have, and what can be sold or given away. When decorating a smaller space, it's essential to keep the mess to a minimum, and any unnecessary clutter will simply take away from an otherwise gorgeous space. Decorating is about far more than simply buying nice furniture. Instead, the pieces you select should suit your lifestyle in order to streamline your morning and evening routines. One way to do this is by eliminating any pieces of furniture that you know you won't use. If you eat your morning cereal at your kitchen bench and your dinner in front of the TV, save yourself some space and skip a traditional dining table in favour of a smaller, foldable option that can be set up when you have people over. When selecting furniture, it's easy to fall in love with a particular table or chair and forget about whether or not it really suits your space. This can be a dangerous gamble, as furniture that's the wrong size or clashes garishly with the overarching style of your apartment can make it incredibly difficult to tie everything together. For example, if you're in a sleek, modern apartment, it may not be the best idea to purchase a large, wooden dining table that looks like it was made in the 1800s. 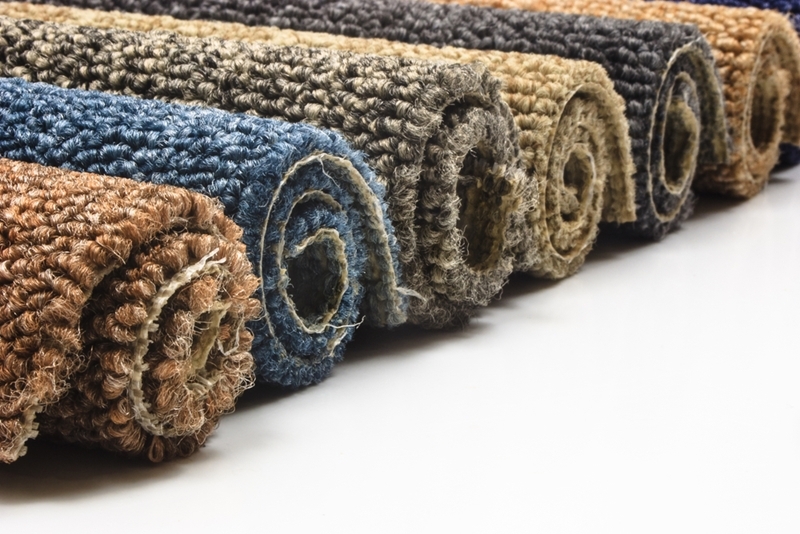 The right rug can add an extra layer to any space. The best-decorated homes typically operate on multiple levels, with a range of different dimensions to their decor that takes an otherwise ordinary space and transforms it into something spectacular. One fantastic way to achieve this effect is with rugs, which add a splash of texture and colour without taking space away from the room or cluttering up the walls. As an added bonus, careful use of a rug can help split a room into discrete sections – perfect if you're looking for a 'his and hers' separation in shared spaces like the bedroom. For more information on making your Sydney apartment purchase a roaring success, get in touch with Crown Group today.